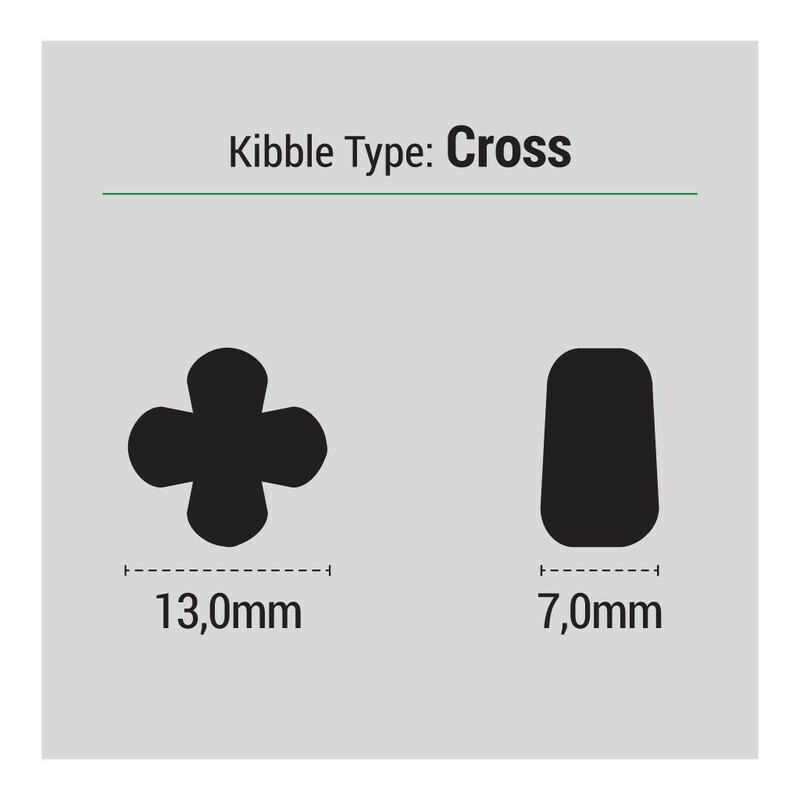 Complete food for dogs of small breeds. 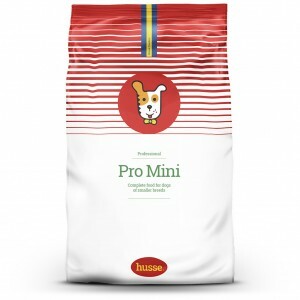 Pro Mini is a high quality food, which contains only the finest ingredients. 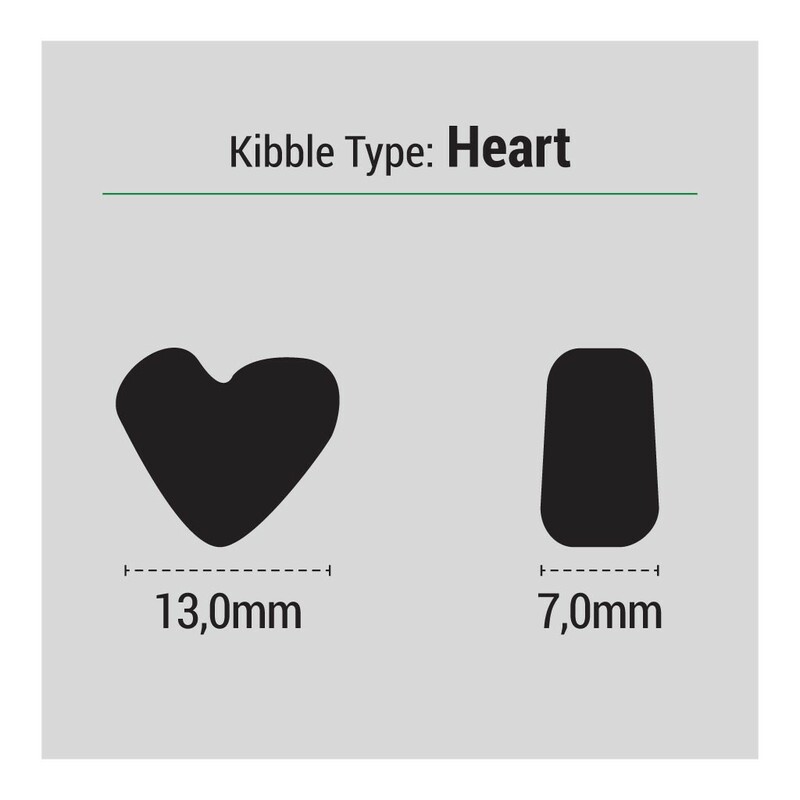 The food contains high proportions of animal proteins, fats and other nutrients to meet the additional energy of a small dog. 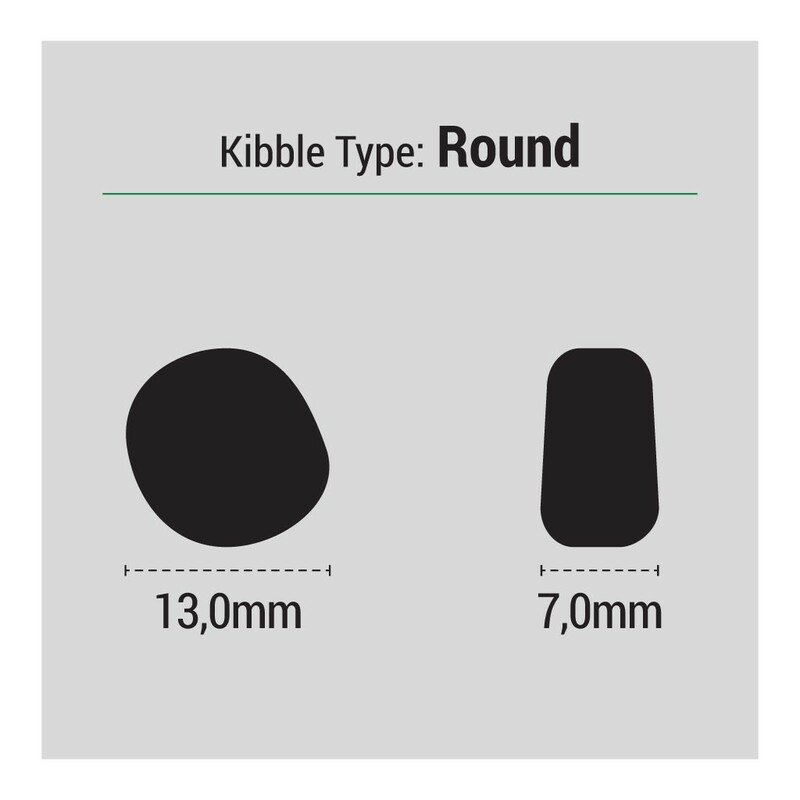 Kibbles are smaller and have a different shape to accommodate smaller teeth and jaws. 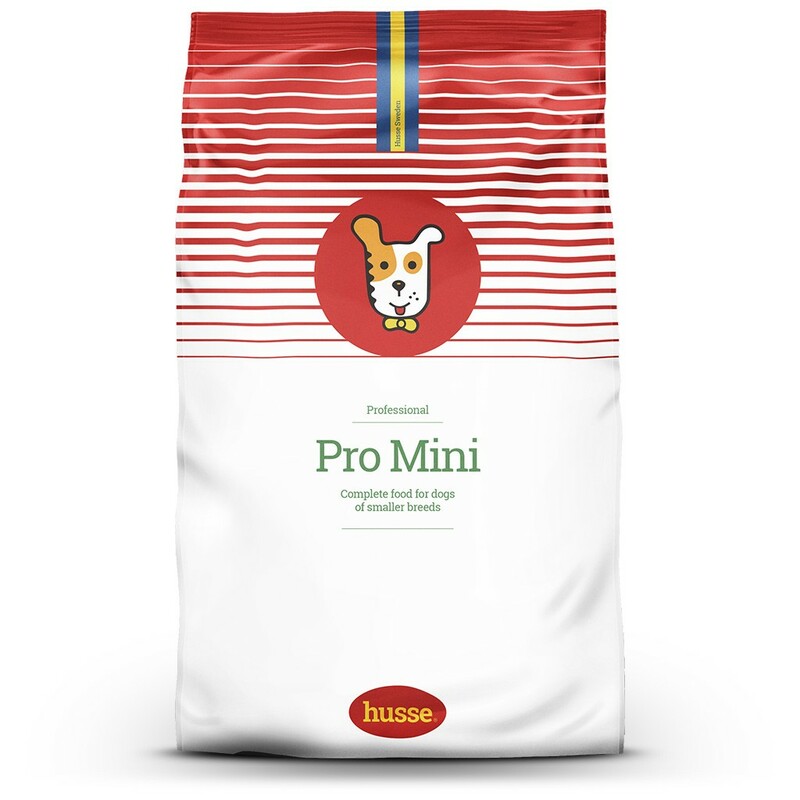 chicken, lamb, wheat, wheat meal, maize, peas, rice, animal fat, beet pulp, linseed, minerals, yeast, salmon oil, carrot, cranberry, tomato, lecithin. protein 26.0%, fat content 15.0%, crude ash 7.0%, crude fibre 3.0%, calcium 1.5%, phosphorus 1.0%. 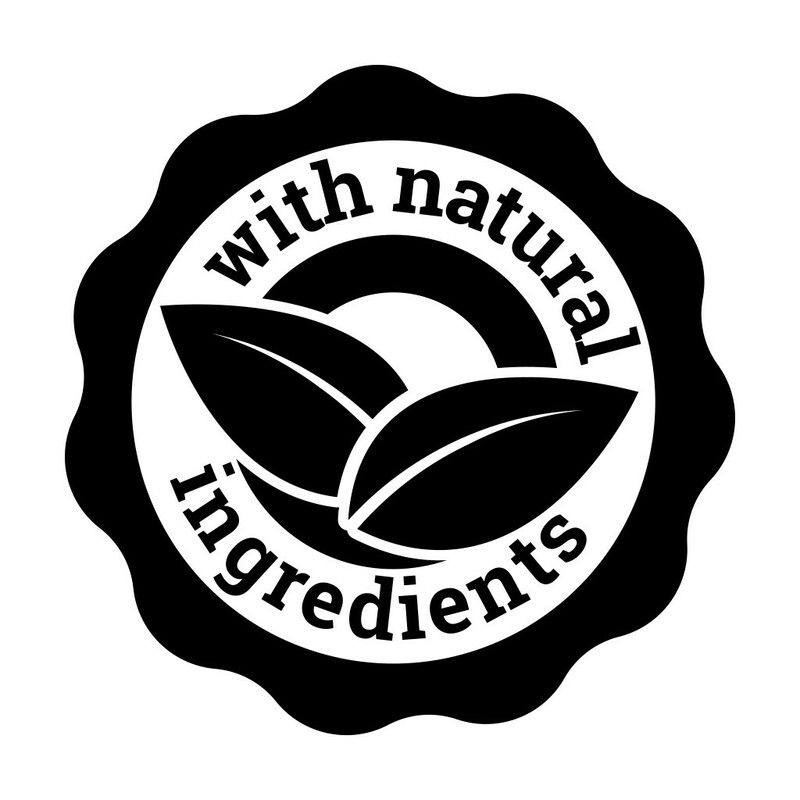 Nutritional additives: vitamin A 18730 IU/kg, vitamin D3 1700 IU/kg, vitamin E 136 mg/kg, iron (E1) 177 mg/kg, iodine (E2) 2.7 mg/kg, copper (E4) 6.5 mg/kg, manganese (E5) 55 mg/kg, zinc (E6) 105 mg/kg, selenium (E8) 0.18 mg/kg ; Antioxidants.